Buy 2, Get 1 FREE! 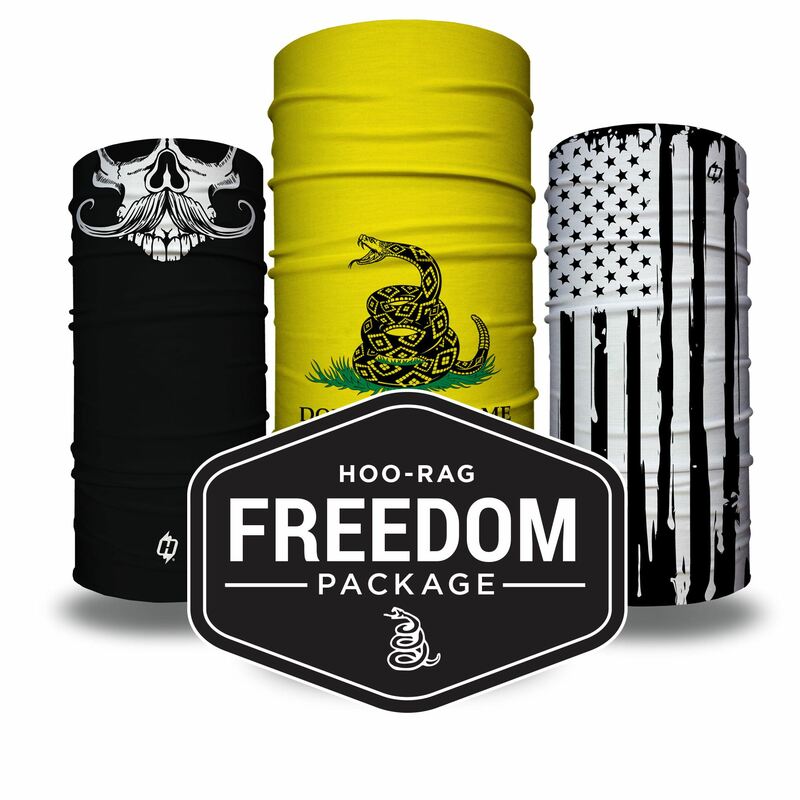 The Freedom package includes three Hoo-rags that were made for all you true blue Americans out there. This deal will get you The Gunslinger, American Ink and The Gadsden Hoo for less than $10 each! Perfect to wear as a headband at the range or as facemask during CQB training. Love this package. Looks and feels great. 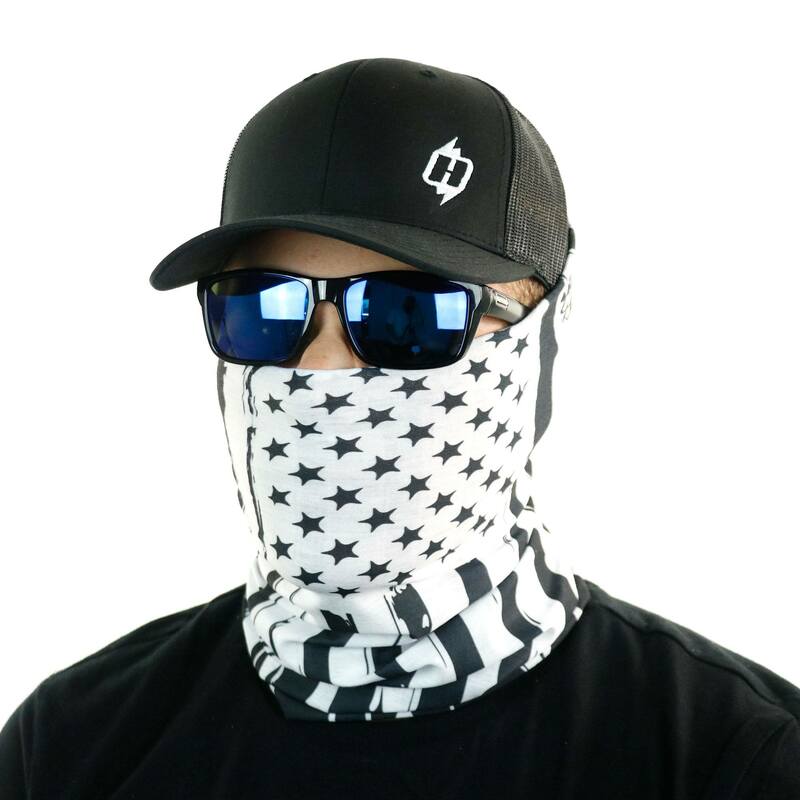 I think the Hoo Rag is great ! Bought the Freedom package so I’d have xtra when momma rides with me, carry all three with me when we ride she likes them also .They work great for protecting my bald head and my face especially in the rain ! 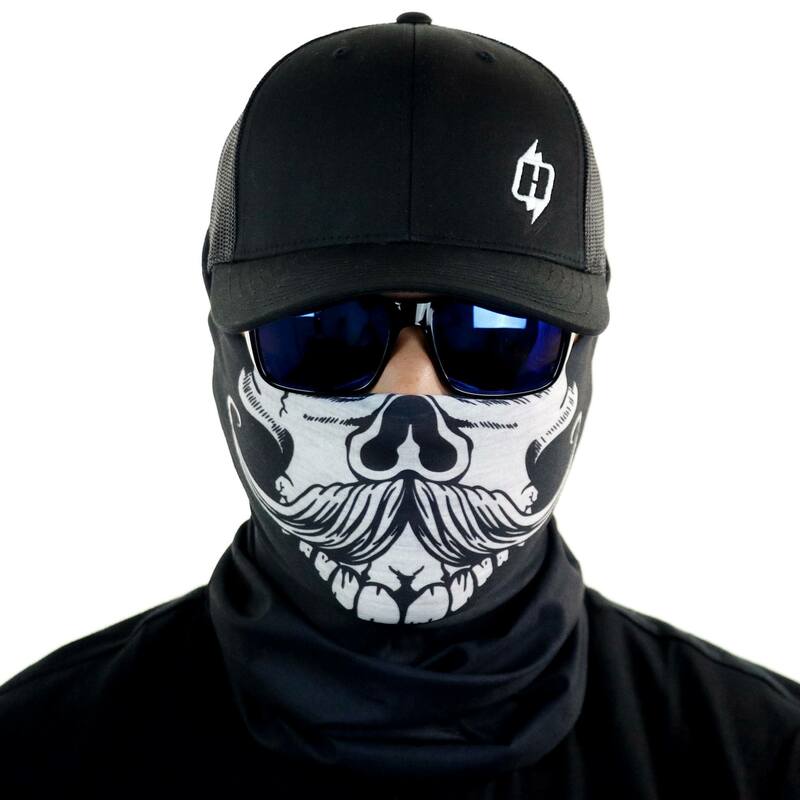 Would definitely recommend and will purchase more Thanks HooRag ? Definitely won’t ever fish again without my hoorag spent 10 hours on the water and was sun free. 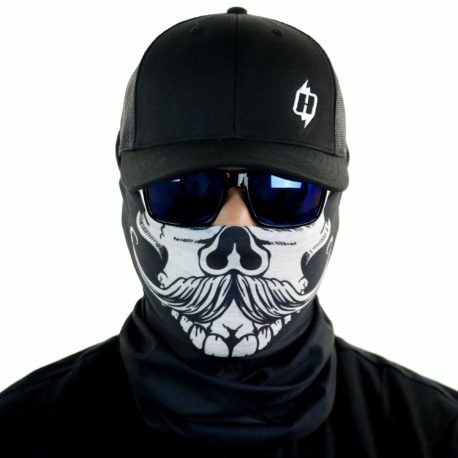 Will definitely be buying more for me and my wife to rock on a day to day basis for all outdoor activities. Super cool patterns, love the material. Don’t tread on me is my favorite. I’ve gotten compliments on it.